Seisa’s customer — a large multi-national medical device player — introduced an improved version of their Class III device to incredibly strong market demand. As a result, Seisa Medical was challenged to significantly increase production output of the implantable device within just three months while sustaining quality levels and operational KPI’s. The product required a highly specialized skillset for operator certification. Historical data indicated several thousand people would need to be recruited for intensive training before final selection of the few hundred required. All this needed to be done within a four-month period. Seisa created a customized solution, including investment to accelerate its recruiting cycle while leveraging an existing, robust training process. A cross-functional team was formed with Seisa’s customer to define project deliverables such as headcount, training, and layout configuration changes in compliance with regulatory requirements. The solution was supported with a milestone-based tracker with specific tasks and timelines to accomplish the required increase with no delays and without compromising quality or delivery. Using historical training data, Seisa implemented a plan to recruit and compensate more than 5,000 people to undergo Seisa’s rigorous training and certification program. Ultimately Seisa was successful in yielding the several hundred highly skilled operators needed to support the increased output requirements. 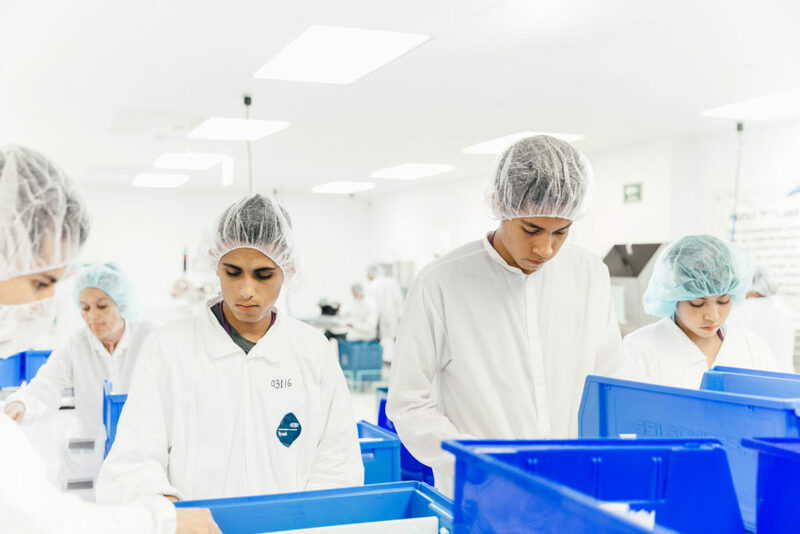 Seisa’s success was the result of its expertise in recruiting and training as well as its willingness to invest in its people and its ability to capitalize on its experience in manufacturing of Class III products. By leveraging Seisa’s customized solution, including advanced recruiting and training methods, the customer gained significant market share and increased sales on a high margin product line that is still growing.